With the holidays just around the corner, you’re probably preparing your home for guests, shopping, and RSVPing to holiday parties on the weekends. 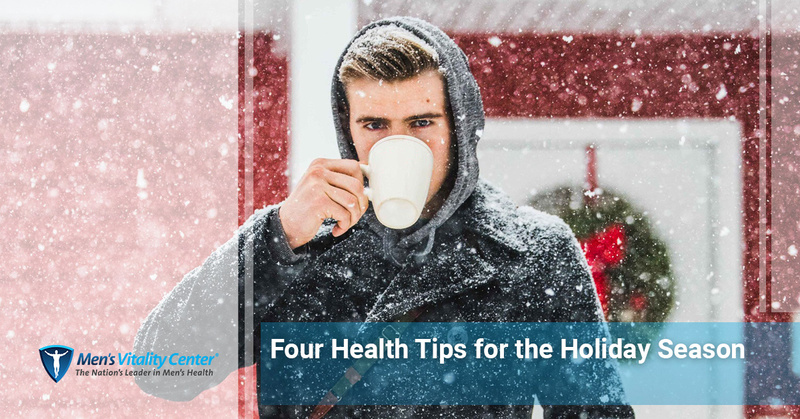 It’s easy to let your health fall by the wayside as the holiday season ramps up, so in today’s post, we’ll explore four easy ways you can stay healthy as the year comes to a close. When you’ve finished reading this post, be sure to get in touch with us by calling 623-242-5881 or by filling out our online contact form. Whether you need testosterone replacement therapy, an annual physical, or help losing weight, our men’s health clinic is here to support you. Between sugar cookies, eggnog, and other festive treats, it’s easy for your sugar consumption to skyrocket during the holidays. Weight gain is the most obvious effect of consuming too many sweets, but sugar takes a toll on the body in numerous other ways. Sugar compromises your immune system, increases your risk of developing diabetes, drains your energy, and lowers your testosterone levels. 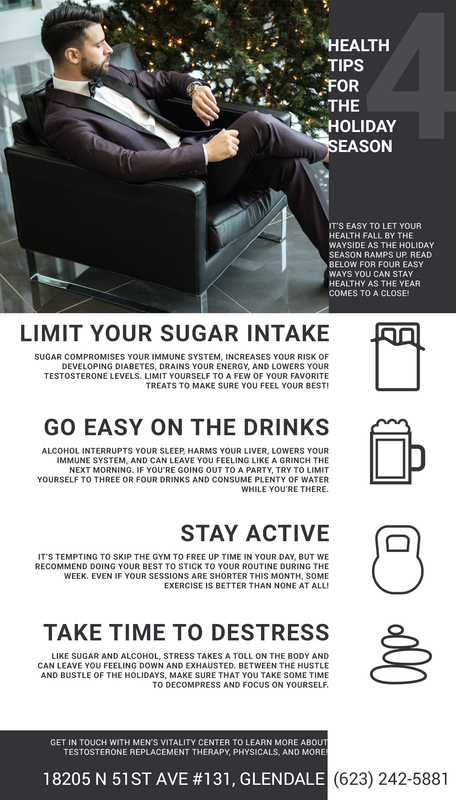 Whether or not you’re currently receiving testosterone replacement therapy, limiting yourself to a few treats during the holiday season is one of the best ways to ensure that you feel your best. There are countless reasons to raise your glass during the holiday season, but too much alcohol can affect your entire body in several detrimental ways. Alcohol interrupts your sleep, harms your liver, lowers your immune system, and can leave you feeling like a Grinch the next morning. If you’re going out to a party, then try to limit yourself to three or four alcoholic beverages and drink plenty of water while you’re there. Between shopping, preparing to receive guests, or packing your bags for a much-needed vacation, you’ll probably find yourself contemplating whether or not to skip the gym. While we understand that it’s tempting to skip the gym to free up time in your day, we recommend doing your best to stick to your routine during the week. Exercise can help you relieve the inevitable stress of the holiday season, and it can also help you burn off any indulgences you take. 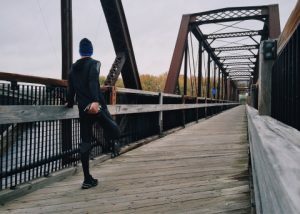 Even if your sessions are shorter this month, some exercise is better than none at all. The holiday season is filled with joy, good friends, and good memories, but the weeks leading up to it can be stressful. Like sugar and alcohol, stress takes a toll on the body and can leave you feeling down and exhausted. Between the hustle and bustle of the holidays, make sure that you take some time to decompress and focus on yourself. Whether it’s a short meditation session, reading your favorite book, or getting out for a walk in the evenings, taking some time for yourself is one of the best ways to stay mentally healthy as the year comes to an end. We hope that today’s post will help you feel your best in the coming weeks. Keep an eye on our blog page, as we’ll be providing you with even more information that can help you maintain your health as the new year begins. In the meantime, get in touch with us to learn more about testosterone replacement therapy, physicals, and the other services we offer at our men’s health clinic!